Every third Sunday in June, America comes together to celebrate you. Whether you’re present or absent, biological or adopted, gay or straight, funny or soul-crushingly embarrassing, you have a huge influence on the choices we make, the lives we lead, and the people we become. This year, Father’s Day is June 18th, and while we wrack our brains for what presents to get you (why are you so hard to shop for?!) 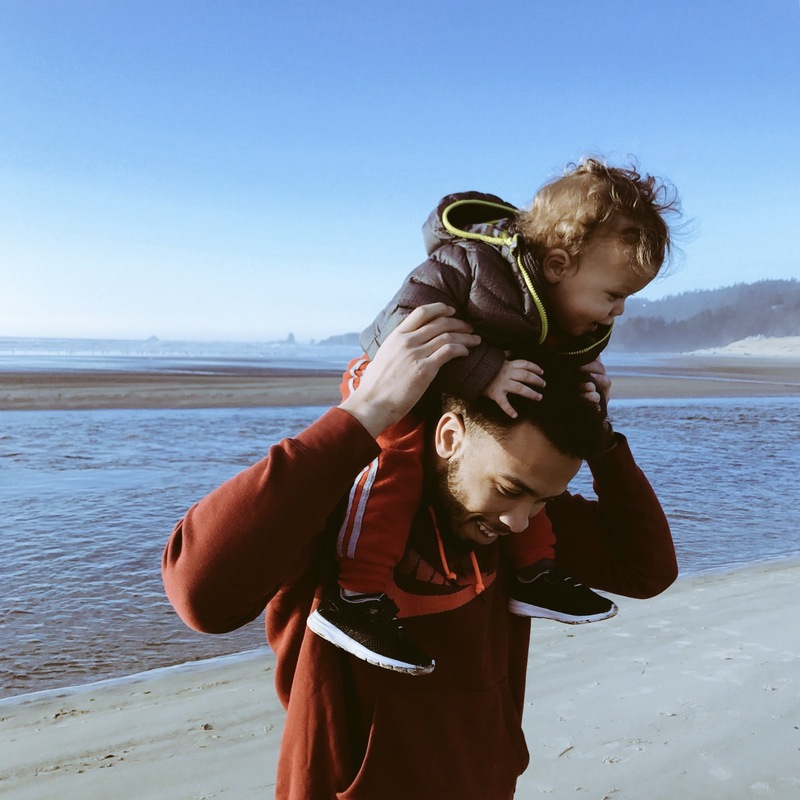 here are some Father's Day quotes to share to celebrate you, the father figures in our lives. The relationships between fathers and their children is complicated. If we're lucky, you raised us, loved us, taught us how to yoyo and parallel park. You let us eat pancakes for dinner, and wipe our noses on your shirtsleeves, and advised us to remove our middle school babysitting gig from our CV’s. In exchange, we fix your iPad, explain pop culture slang, and pretend not to hear when you fart. These quotes are reminder of how beautiful, complicated, infuriating, and uplifting this relationship can be, and to honor that, we’re going to use them as captions for Facebook throwback pictures of your carrying us on your shoulders while rocking a '90s-tastic mustache and t-shirt. So here’s to you, Dads. We’ll try to Facetime you on your “gizmo” later.